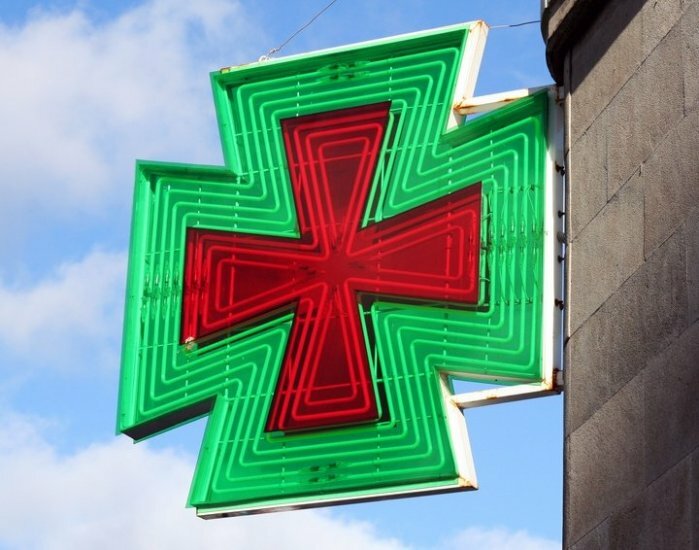 One of the things that will strike visitors to Lanzarote is that there appear to be so many pharmacies here, known as farmacias, and identified by the flashing green cross sign. The pharmacy is the place to go for non emergency medical treatment. It’s also worth noting that even basic drugs such as pain killers cannot be bought in supermarkets or other shops here, so your nearest pharmacy is the place to go for anything like that. If you are given a prescription by a doctor here, the pharmacy is where you go to have your medicine dispensed. If you do visit a pharmacy to find out it is closed, there will always be a notice in the window to tell you where the nearest one to you is open, or an emergency number to call. Confusingly, we also have parafarmacias here in Spain. These are not the same as Farmacias, and they cannot dispense medicines, make diagnoses or fulfil prescriptions. Generally, they offer “alternative” medicines, using herbal products, for example, and the staff don’t require formal medical training. They are still allowed to use the green cross, so often look very much like farmacias, so always check the description on the sign for parafarmacia or farmacia. Another clue is that a farmacia will always have a “back room” behind a counter, where drugs are stored and dispensed. 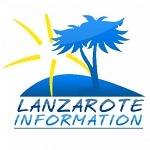 More about health: Lanzarote health questions answered.